EPA 32 MPG Hwy/26 MPG City! Premier trim. 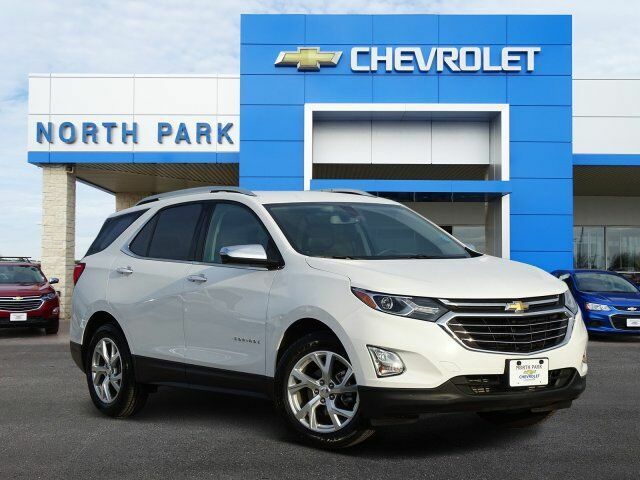 Heated Seats, Turbo Charged Engine, Power Liftgate, Back-Up Camera, ENGINE, 1.5L TURBO DOHC 4-CYLINDER, S... AUDIO SYSTEM, CHEVROLET MYLINK RADIO.. Aluminum Wheels. CLICK NOW! Power Liftgate, Heated Driver Seat, Back-Up Camera. Chevrolet Premier with SUMMIT WHITE exterior and JET BLACK interior features a 4 Cylinder Engine with 170 HP at 5600 RPM*. TRANSMISSION, 6-SPEED AUTOMATIC, ELECTRONICALLY-CONTROLLED WITH OVERDRIVE includes Driver Shift Control (STD), ENGINE, 1.5L TURBO DOHC 4-CYLINDER, SIDI, VVT (170 hp [127.0 kW] @ 5600 rpm, 203 lb-ft of torque [275.0 N-m] @ 2000 - 4000 rpm) (STD), AUDIO SYSTEM, CHEVROLET MYLINK RADIO WITH 8" DIAGONAL COLOR TOUCH-SCREEN and AM/FM stereo, includes Bluetooth streaming audio for music and most phones; featuring Android Auto and Apple CarPlay capability for compatible phones (STD). Keyless Entry, Remote Trunk Release, Privacy Glass, Steering Wheel Controls, Child Safety Locks, Electronic Stability Control, Alarm.